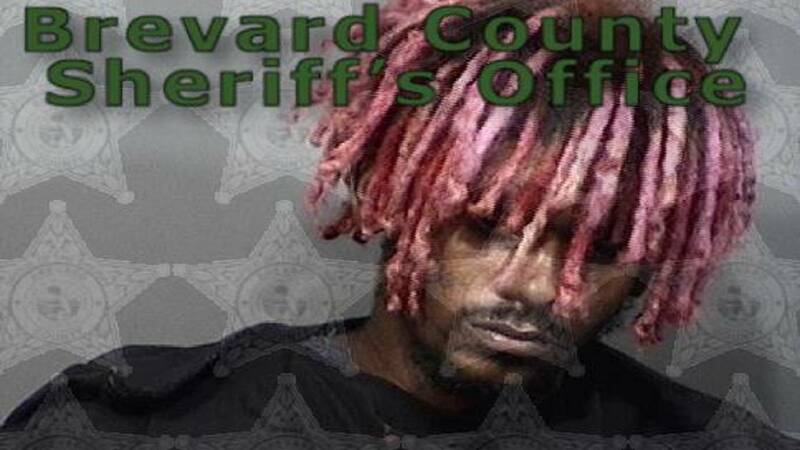 MELBOURNE, Fla. - A man with pink dreadlocks who Melbourne police said attempted to rob a discount store with a torch lighter and a roll of toilet tissue, was arrested over the weekend, News 6 partner Florida Today reported. 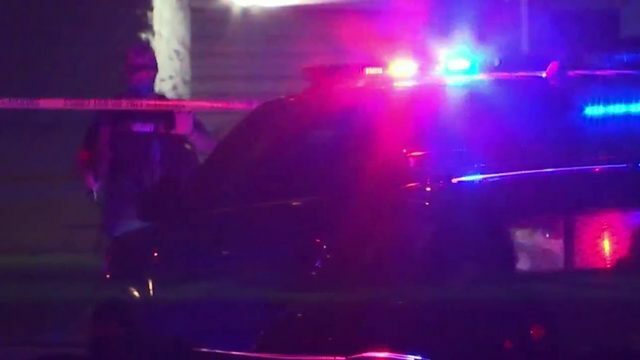 Xavier Sean Kennedy, 21, described as homeless, was charged with attempted robbery with a deadly weapon and mask after Melbourne officers were called Friday to a Dollar General store to investigate reports of a disturbance. Kennedy was being held on a $15,000 bond at the Brevard County Jail Complex. The clerk at the store, 2447 Wickham Rd., told officers that a man in a ski mask, with pink dreadlocks, and boxer shorts strolled in and said "give me the bill, the one from earlier," while holding a torch lighter and a roll of bathroom tissue, reports show. The woman told officers she recognized the man, despite the mask, because he came into the store earlier and they conversed about both having pink-colored hair, reports show. Officers began to search for the man and spotted Kennedy standing outside the store. 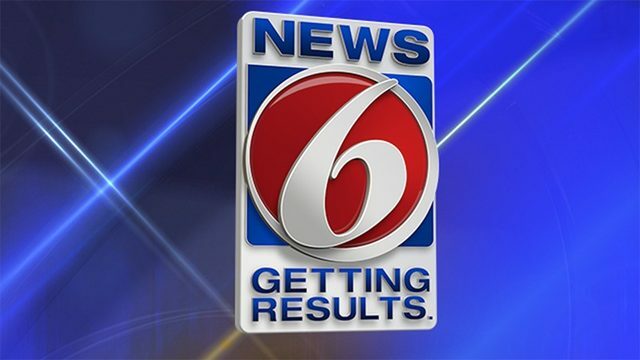 He was arrested and taken to the Brevard County Jail Complex in Sharpes.